Famed political scientist Harold Laswell (1936) defined politics as “the study of who gets what, when and how.” Political scientists systematically study set tings that include governments, public policy, political processes, political behavior, and political systems. These settings can occur within a single country, in differing regions of the world, or between countries. Political scientists use historical, institutional, mathematical, philosophical, qualitative, and statistical approaches to study politics. Political science is generally organized into five different subfields: American politics, comparative politics, international relations, political theory, and political methodology. The Department of Political Science offers courses within these subfields, and in many cases, across them. Most students take courses in a variety of subfields by the time they finish at SIUE. Why Political Science at SIUE? Close Student-Faculty Interactions. Students have opportunities to work with faculty members as research assistants under the Undergraduate Research and Creative Activities Program. Moreover, students have co-authored publications with a several of our tenured and tenure-track faculty. 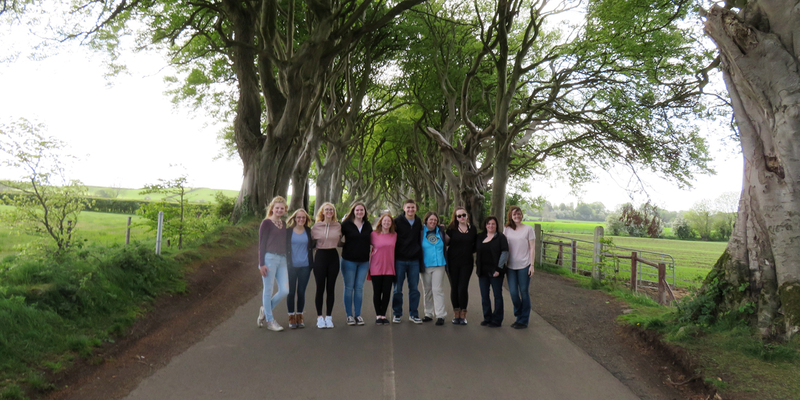 Additionally, students have participated in independent study and study abroad experiences with our faculty. Finally, students work alongside a faculty mentor as part of their Senior Assignment project that completes their graduation requirements. Opportunities to get Involved. Students can be part of several student organizations that are based in the department including: College Democrats, College Republicans, Model Illinois Government, Pi Sigma Alpha (Political Science Honor Society), and the Political Science Association. For those who want to be involved in politics, the department provides numerous internship opportunities. Recently, students have worked as interns for Congressman John Shimkus (R-IL), East St. Louis City Hall, Ann Callis (D-IL) for Congress, and the Illinois Department of Transportation. Faculty as Subject Matter Experts. From 2012 through 2017, our faculty have published four books and 20 peer-reviewed journal articles. During this time, we have also written pieces that have appeared in the St. Louis Post-Dispatch, The Hill, The Huffington Post, and The Washington Post’s Monkey Cage Blog, and have obtained over $150,000 in grant funding for our research. Further, one of our faculty was a postdoctoral fellow at Harvard University and taught there during the Summer 2017 term. Finally, we have been interviewed for outlets such as the Associated Press, Black Entertainment Television (BET), Bloomberg Radio, National Journal, Sports Illustrated, The Guardian, The New York Times, and The Washington Post. Successful Post-Graduation Outcomes. Upon graduation, our students have gone on to prestigious graduate schools and law schools and have obtained positions with well-regarded employers. Others have completed, or are in the process of completing, graduate degrees at American University, George Washington University, Georgetown University, Massachusetts Institute of Technology, McGill University, Northwestern University, Temple University, University of Chicago, University of Florida, University of Iowa, Washington University in St. Louis, and more. In addition, our graduates have completed, or are in the process of completing, law school at Michigan State University, St. Louis University, the University of Arizona, University of Illinois at Urbana-Champaign, University of Missouri at Columbia, University of Southern California, Washington University in St. Louis, and others. There is more that you can do with a political science major than this! Laswell, Harold D. 1936. Politics: Who Gets What, When, How. New York and London: Whittlesey House.